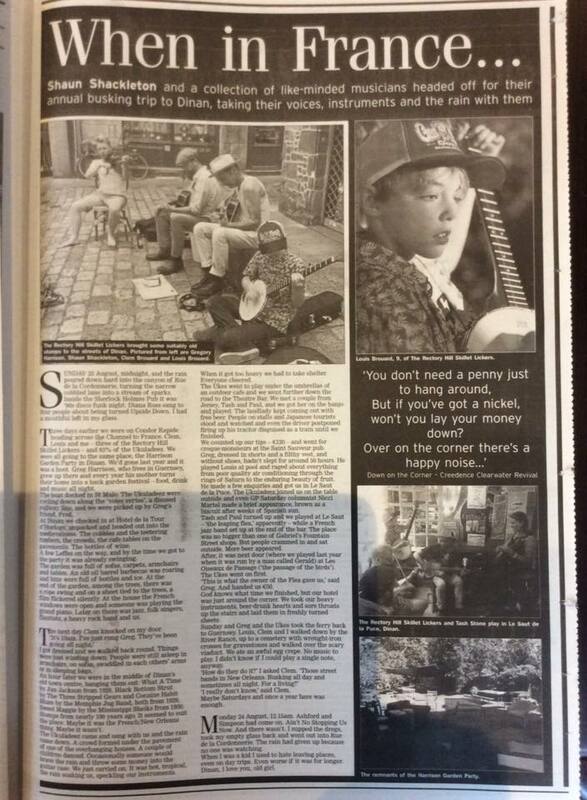 Loved my first gig with The Recks launching their single, ‘Low Life’. Playing here with Nathan Arnaud and with The Rectory Hill Skillet Lickers at the lovely little Roots Fest. 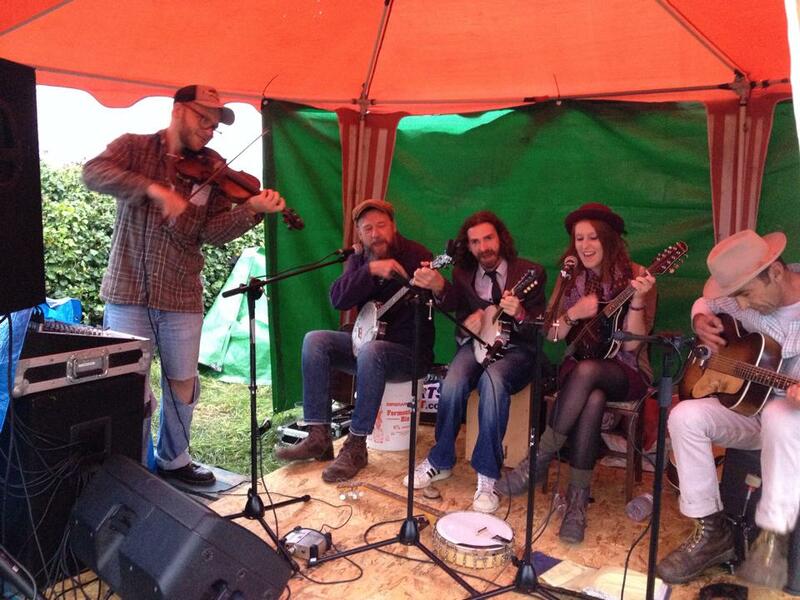 Amazing weekend at Sark Folk Festival. Playing here with Nathan Arnaud, Wondergeist and The Rectory Hill Skillet Lickers. Will be in France with Ten Toe Hobo for gigs in Dinan, Nantes and Tours. Keep an eye on Facebook and ‘Gigs’ page for dates. I’m off to France for a few gigs. Catch me if you’re in Dinan or Rennes. Another feature on BBC Introducing – big thanks to Tom Girard. 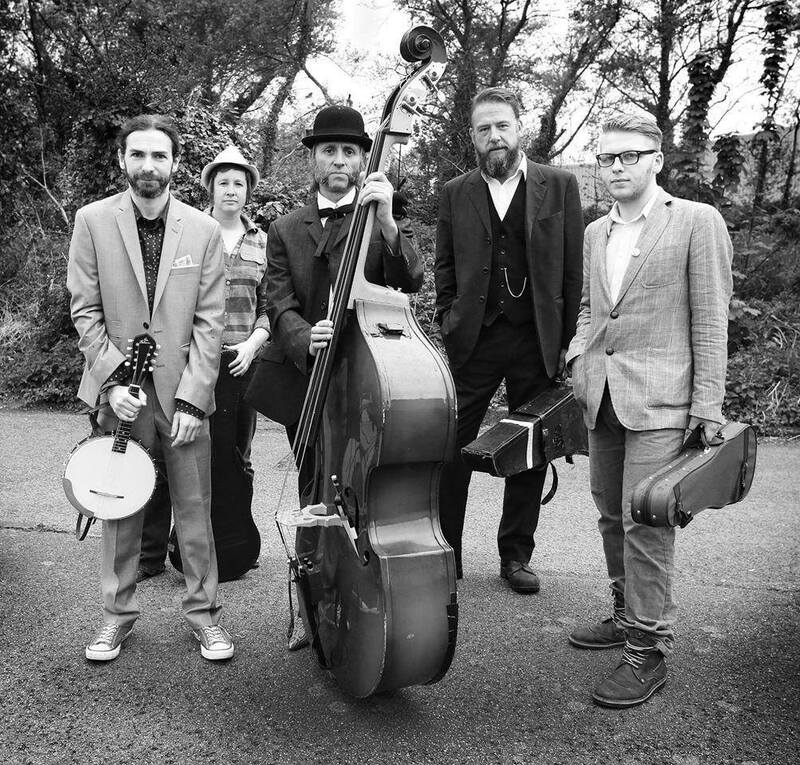 I played violin for these guys on this fantastic new album. Check it out. 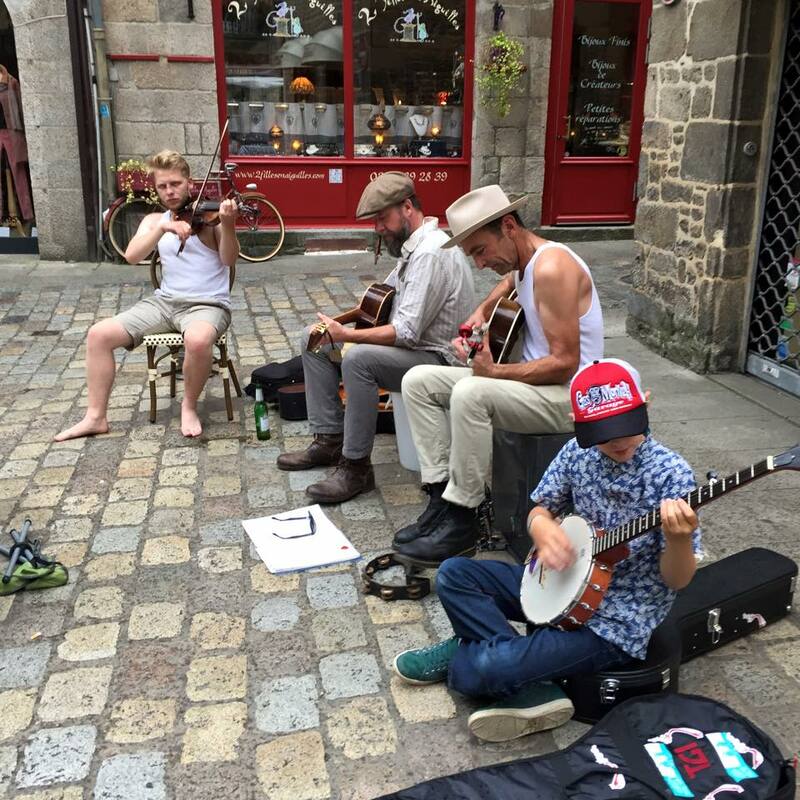 A successful weekend running the ‘Busking Stage’ at The Vale Earth Fair 2015, Guernsey’s biggest festival. Six stages feature both local and international acts across a variety of musical genres from rock and hip hop to dance and folk. 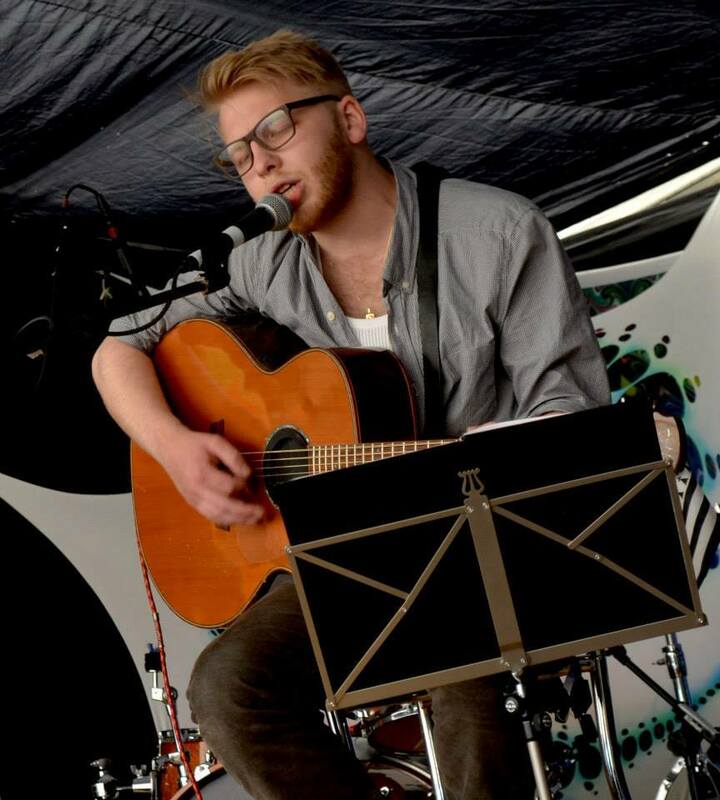 The acts on the Busking Stage went down well and the tent was busy with appreciative audiences throughout the day. Thanks to all who played and watched! 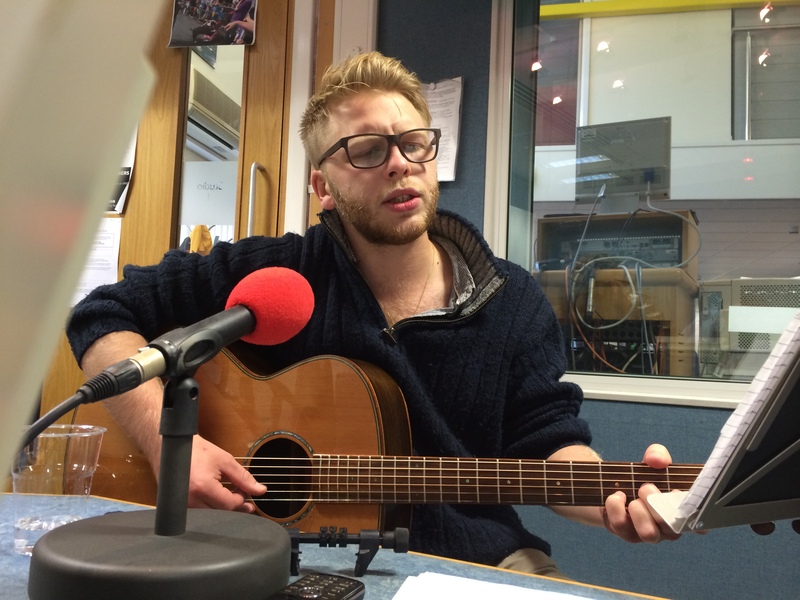 Recently performed a few tracks on BBC Introducing Guernsey. 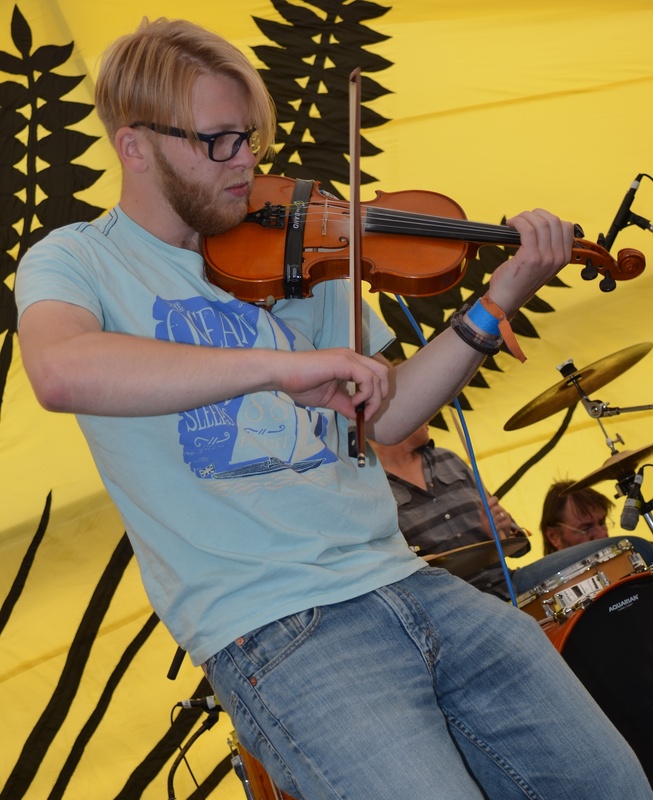 Playing violin with this cowpunk band on a new album called ‘Blue Gorse’. Live recording. A nice review of a solo gig at Chaos Festival 2015 by Tom Girard. Thanks Tom! With a hugely rich voice, this genuine and modest performer delivered everything from the soul, whether it was original material, or his own take on the work of others, and matched the continued relaxed feel in and around the tent. 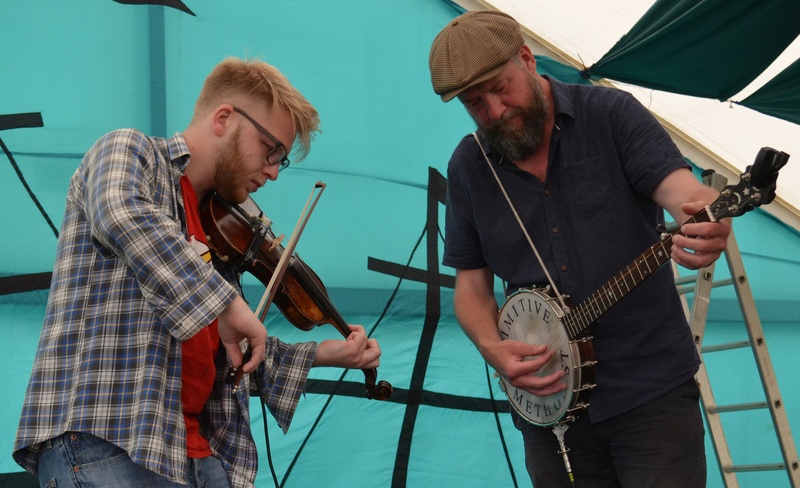 Another great Sark Folk Festival playing with The John Wesley Stone and The Rectory Hill Skillet Lickers. As well as Hillbill’s antics the real highlight of the set for me came in the form of recently recruited fiddle player English Bob (aka Gregory Harrison) who here had some real opportunities to shine and rock the fiddle like I’ve never really seen anyone do and making some excellent noises with it while imbuing the instrument with some real rock ‘n’ roll emotion. 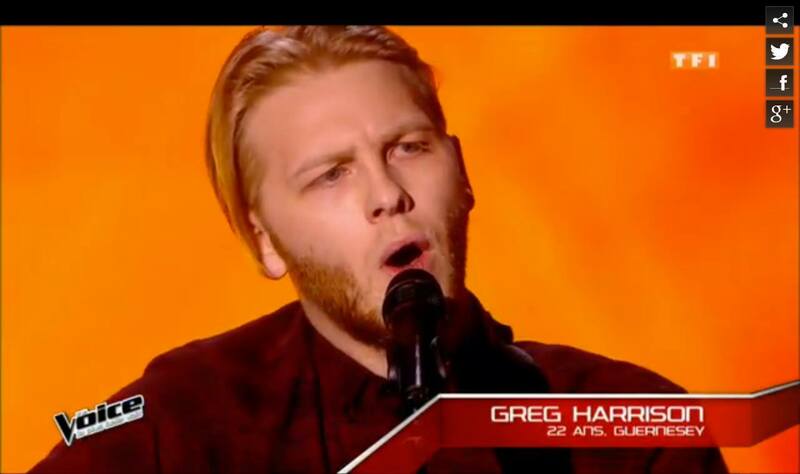 Performed on two episodes of the popular TV show filmed in Paris.